Atlus announced yesterday that Persona 4 Arena Ultimax is now available for pre-order. The game has been confirmed to be priced at 59.99. Persona 4 Arena Ultimax is a sequel to Persona 4 Arena and will feature all new characters, as well as returning characters from Persona 3 and Persona 4, as they battle it out before the world comes to an end. 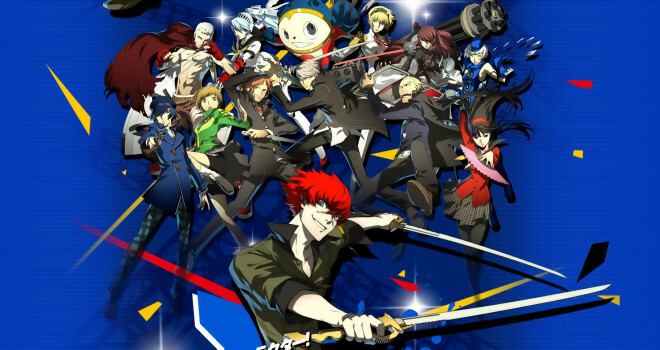 Persona 4 Arena Ultimax was announced this past November alongside Persona 5 and a handful of other Persona spin offs. You can get your copy of the game for either Playstation 3 or Xbox 360 this fall, and added bonuses will be given if you pre-order.